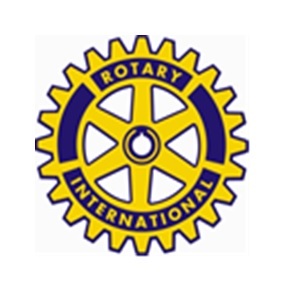 The deadline to sign up to participate in the City of Mt Peasant’s Rotary Club Christmas Parade is Wednesday (Nov 28). Applications are available at City Hall or online at MPRotaryClub.org. The Parade is Saturday (Dec 1) 5:00 pm and begins at the Mt Pleasant Civic Center. The parade is in conjunction with Christmas on the Square.